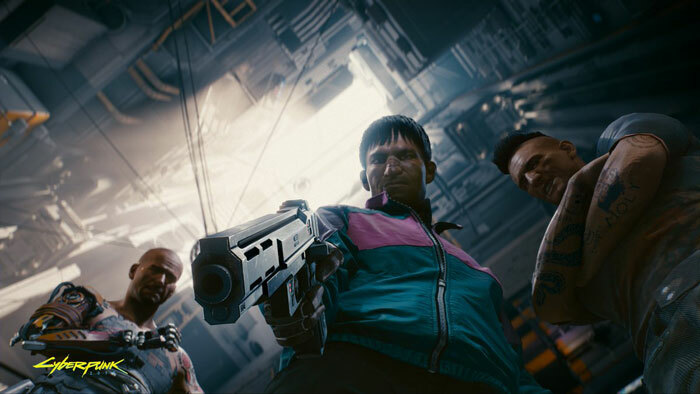 CD Projekt Red has a presence at Gamescom and of course the company is heavily promoting the upcoming Cyberpunk 2077 game. 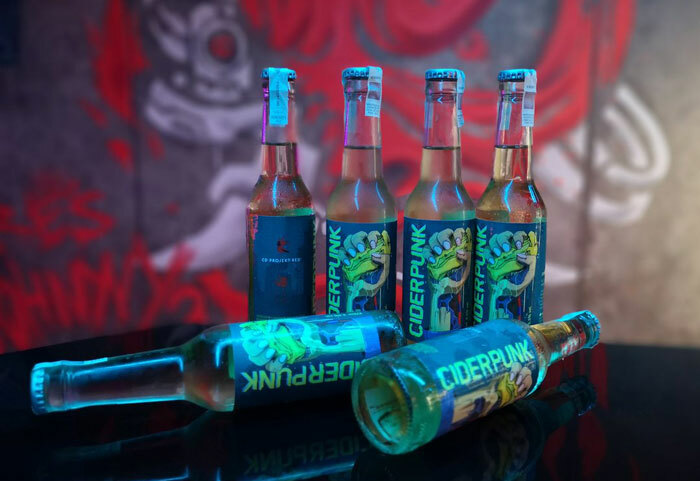 On the official @Cyberpunk 2077 Twitter stream you can see various photos from the Gamescom 2018 exhibition floor, featuring the CDPR Cyberpunk 2077 themed booth and even a bar. Probably the most interesting information shared so far in Cologne is a quartet of new screenshots from the game. I've embedded all four in this article and you can click the small ones to zoom them. 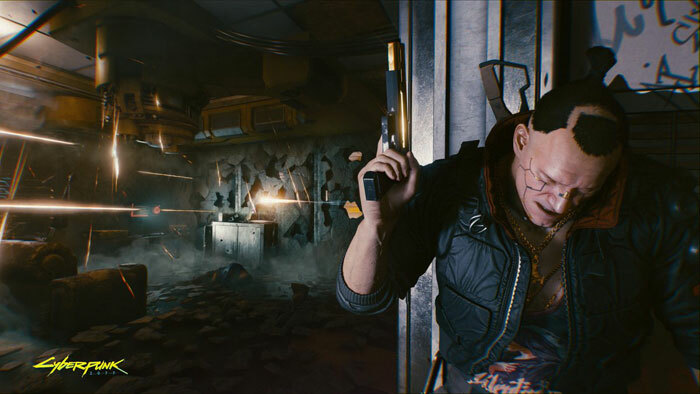 Above you can see a trio of less than friendly looking fellows, and from the screenshot it looks like you have managed to get on their wrong side, as you are staring down the barrel of a gun. The three screenshots below (click to zoom) interestingly all feature a sturdy looking chap with a peculiar hair style and evidence of a smattering of integrated facial technologies. These might be embedded sense augmenting tech to improve his survivability in risky situations. It looks like his life is pretty eventful and risky. It is thought that this oddly cropped and heavily featured character is Jackie Welles. Welles is a gun for hire and is your sidekick in the game. That is why he is in your view so often. Meanwhile, you play as the male or female protagonist, simply dubbed 'V'. The above images are interesting but not very illuminating. 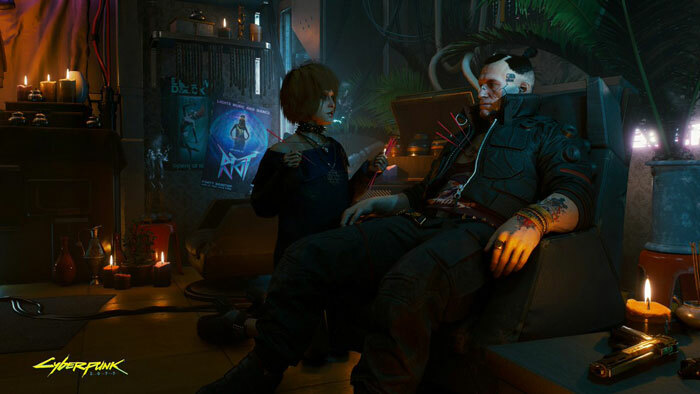 Providing a bit more info for eager would-be Cyberpunks is a Gamescom 2018 interview with Richard Borzymowski, a CD Projekt Red producer. In the GameSpot interview. embedded below, Richard talks about his transition from working in the world of The Witcher to the world of the future. Night City is "worst city to live in ever," says Borzymowski. However, it is fully open to explore, with many activities, and the possibility to augment yourself to survive the best you can in this hostile environment. 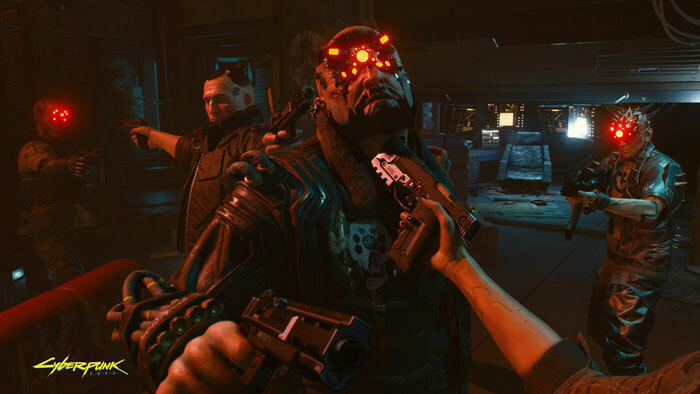 Your choices and actions have consequences in what is described as the "believable world" of Night City, that has been forged based upon the tabletop game. And hey, did you know that Nvidia just happen to have a funky new 2080Ti graphics card that's only just come out - What an absolute coincidence, eh…… ?